Irish artist and filmmaker Ronnie Close screens extracts from his work and discusses the research and ideas underpinning his practice. 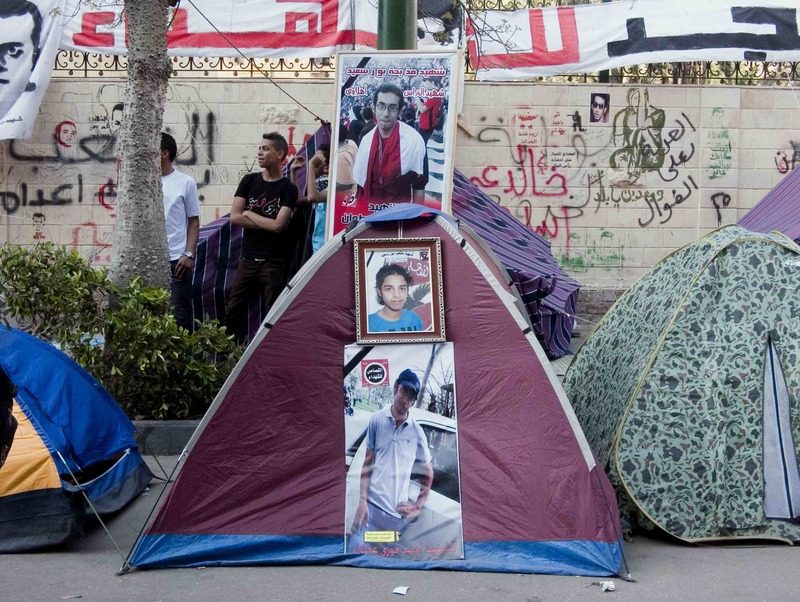 Close’s most recent project, Ultras, looks at groups of non-sectarian football supporters who have held demonstrations and occupied the street outside Parliament in Cairo after 74 fans were killed during street protests in February 2012. This is a Brighton Photo Biennial and University of Sussex Arts Society Event.